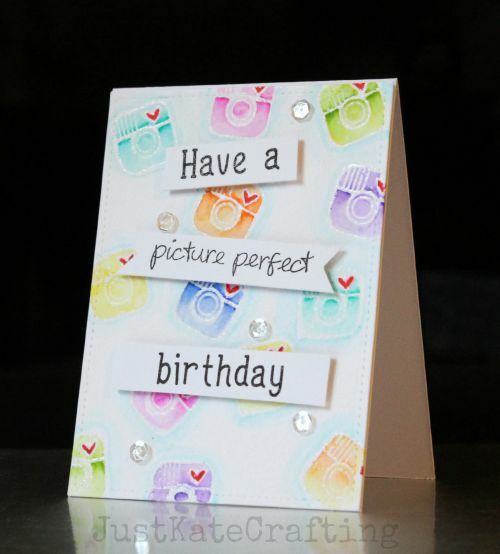 Its world photography day today and that's inspired today's cards. First up is this card using Lawn fawns #Awesome stamp set. I am ashamed to say it hasn't seen much ink if any since Ive had it. I started by using the small camera icon and heat embossed with clear powder. I then water coloured and left to dry. I made the sentiment and added to the water coloured panel. Very simple to do and some clear sequins finish it just nicely. 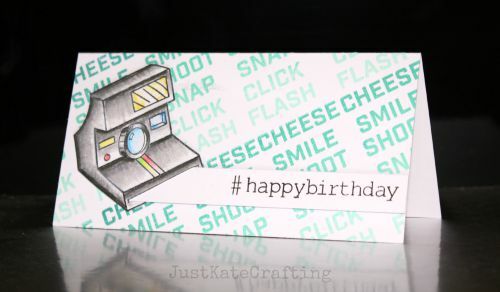 This card uses an older lawn fawn set, Say cheese. I love the old polaroid style camera ...still have one in real life too. I simply stamped and coloured with pencils before fussy cutting. 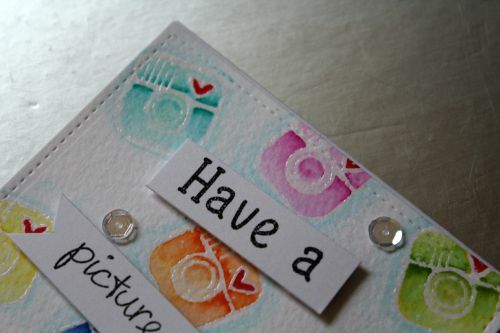 I stamped the background using stamps from Winnie and Walter and hero arts ombre ink. 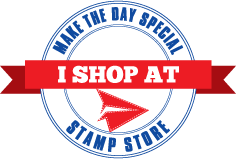 is there by the way any change the Winnie &Walter stamps are arriving soon? I am waiting for the flower one..